This impressive British beauty brand has been earning its cult status since it was founded in 1995 – and rightly so. 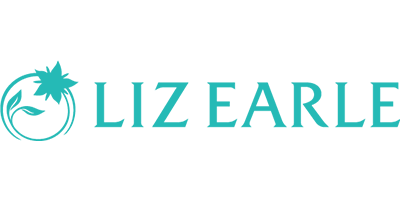 Using only the finest quality of naturally active ingredients, the Liz Earle Naturally Active Skincare brand have developed a plethora of products that improve the health of skin and hair. Renowned for being the best-kept British beauty secret since 1995, founders Liz and Kim bring an array of knowledge and expertise on botanicals to each and every product, ensuring quality is kept throughout. Liz Earle works closely with their natural ingredient farmers and growers to ensure that only the finest quality of ingredients and botanicals are used. This extra level of effort is what sets Liz Earle apart, making them one of your favourite skincare brands. Keeping things fuss-free and simple, Liz Earle offers a collection of high-performance botanical products that act as a reliable skincare routine – as well as a pampering treat. With products that cater to all ages and skin types, you can discover the power of good skin every day.